Police on Friday continued to follow up on leads in a bank robbery in Newport Thursday afternoon on Main Street. NEWPORT — Police today continued to follow up on leads in a bank robbery Thursday afternoon on Main Street. Chief Leonard Macdaid of the Newport police said a white male with a thick black beard and mustache entered KeyBank about 2:15 p.m. and demanded money. The man, dressed in blue jeans, a dark blue shirt with a collar and a baseball cap, left the bank property on foot with an undisclosed amount of cash, Macdaid said. The man is described as 5 feet 10 inches tall with an average build. Macdaid would not say whether the man showed a weapon in the bank. “We’re following up on suspects and leads and some of the evidence we have today,” he said. Two two Rite Aid pharmacy robberies took place last year in Newport. 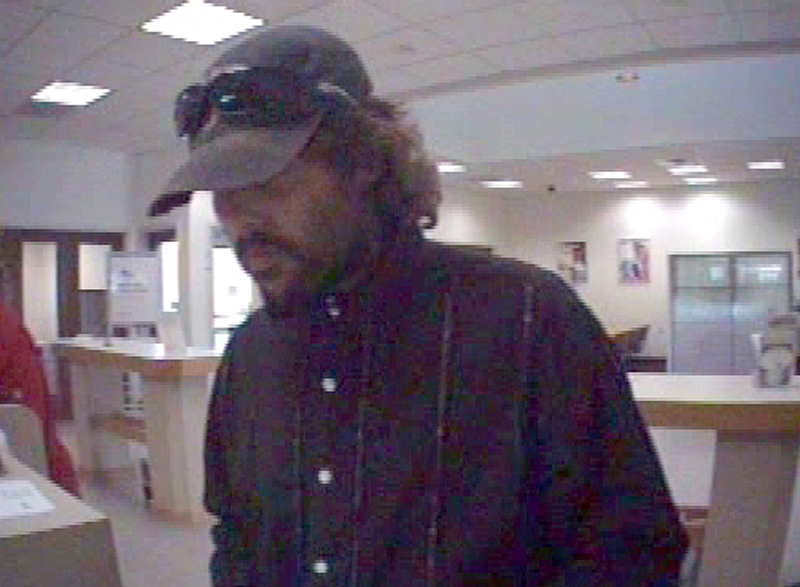 The town’s last bank robbery occurred March 31, 2010, at TD Bank. “We solved both the TD Bank robbery and the Rite Aid pharmacy robberies,” he said. Elsewhere in central Maine this year, the Bangor Savings Bank branch on China Road in Winslow was robbed July 30 and the KeyBank branch on Kennedy Memorial Drive in Waterville was robbed in February. No arrests have been made in those robberies. Crime in Maine decreased in 2012 in all areas except robberies and domestic violence, according to statistics from the Maine Department of Public Safety. Most robberies last year occurred at pharmacies. Maine Public Safety Commissioner John Morris said at the time that prescription drug abuse was the root cause. There were a total of 421 robberies in Maine in 2012, compared to 370 in 2011 — an increase of 13.8 percent. Robberies in rural areas patrolled by state police and county sheriff’s departments doubled last year over the previous year, from 23 robberies in 2011 to 47 in 2012, according to the crime report. In Maine cities and towns with their own police departments, robberies increased by 7.8 percent, with 347 reported in 2011 and 374 in 2012, according to the report. Police asked that anyone with information on Thursday’s robbery to call Newport police at 368-3263.